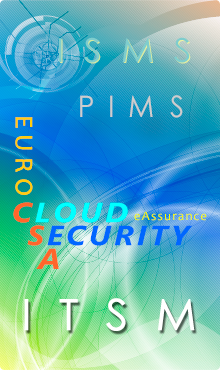 NIIEPA provides four IT Governance Advisory services including ISMS, PIMS, ITSM, and cloud security, which are complemented with ISMS/PIMS Standard training. Based on ISO 27001, BS 10012 standard and Personal Information Protection Act, NIIEPA has developed an ISMS/PIMS eTraining Program. 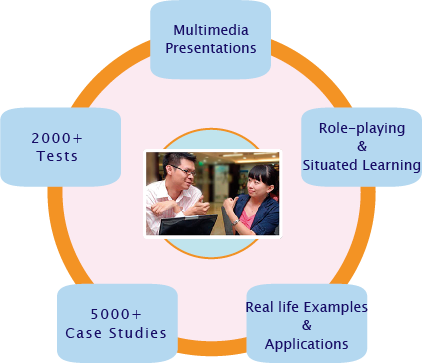 The Program's knowledge base contains over 5,000 national and international case studies and is equipped with an up-to-date assessment database consisting of more than 2,000 tests. NIIEPA is one of the few organizations in Taiwan that has obtained BS 10012, BS 25999 and ISO 27001 certifications and remained so in all continued reviews. NIIEPA is also the only organization in Taiwan that has received BS 10012 certification from both BSI and SGS. Each NIIEPA member has at least one of the three certificates in BS 1002, BS 25999, or ISO 27001. NIIEPA has a team of over 20 consultants with an average of 10 years' experience in IT management and governance. In nearly a decade, NIIEPA has serviced more than a hundred clients in the government organizations, academic institutions, and industrial corporations. A. Entry level: for beginner and new employee. B. Basic level: for company staff. C. Advanced level: for IT professional. D. Managerial level: for It administrator and manager.